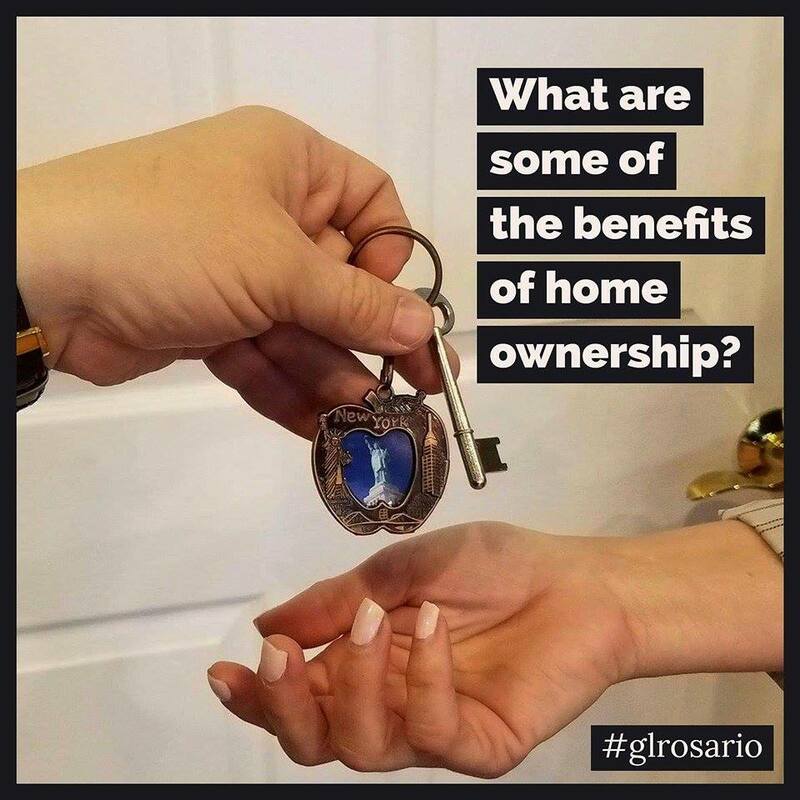 WHY SHOULD YOU STOP RENTING & GET INTO OWNERSHIP? There are some true advantages to home ownership, especially in a place like New York City where renters are already paying more for rent than some people around the country pay for the mortgage on an upscale home. We are going to skip the old talking point of'when you own a home you get some or all of the money you put into that home back when you move out, while renting gives you back a security deposit if you didn't cause any damages to the apartment.' I'm sure you've already heard it numerous times. WHICH GIVES YOU MORE LEVERAGE? Let me talk to my market investors first. You folks understand that the secret to being successful in the investment world is leveraging an investment with a manageable amount of money. 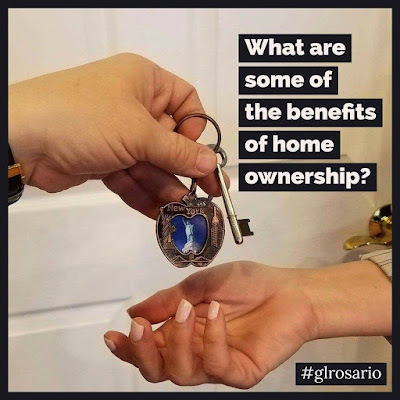 The beauty of real estate ownership is the opportunity it provides a home owner to leverage a large investment with a small amount of money, and in some cases none of your money at all. While the market has become hugely competitive, there are still ways to purchase a home with little to no money down. The best way to figure this out is to speak to one of our preferred lenders. 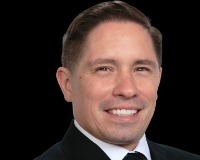 They are the most knowledgeable professionals when it comes to government programs and alternative lending tactics to help qualified borrowers to purchase their first home. PAYING OFF A HOME VS. SAVING MONEY IN A BANK. Now let's talk about the equity on your home and what that means for your earnings and savings. If you put your money in the bank during our great savings programs, even if you put your money into a CD account, you are not growing your money at a rate greater or equal to the current rate of inflation. That means that your money is not earning you any note-worthy growth, while its buying power goes down. Would you agree that $10 does not buy you the same as it did just 10 years ago? Would you agree that the bank didn't pay you enough interest on those $10 to keep up with the decreasing buying power of that $10? Owning a home puts your money to work for you by growing in value quicker than your savings would have. So owning a home, as long as you own it responsibly and can make your mortgage payments comfortably, will increase the buying power of your money. WHICH GIVES YOU GREATER TAX ADVANTAGES? Owning a home gives you added tax advantages that will help you keep more of the money you earn. Owning a home allows you to fill out a long form tax form that allows you to claim more deductions that you would not have been able to claim if you were a renter. Your accountant can help you figure out how to completely benefit from home ownership during tax season. Tax professionals can show you how to claim extra dependents, use that additional net pay to make a higher mortgage payment because with your interest rate deductions, tax deductions and long form deductions, you probably will not have increased tax liability but may even pay less taxes. The significant savings from tax benefits can often make owning the same as, or cheaper than, renting. Consult your tax professional to figure out how to do this properly. YOUR MORTGAGE WILL EVENTUALLY BE A LOT LESS THAN THE AVERAGE RENT. Now here is a benefit of home ownership that has truly hit the renters in our great city the hardest. Rents have skyrocketed. Home owners have discovered that if they secure a fixed-rate mortgage when they buy their home, the mortgage payments can never go up. Renters in rent controlled buildings don't worry much about the rapid increases in rent, but for the vast majority of New Yorkers, their monthly rent goes up every year. I will give you an example of the drastic changes. If you read when it is written (May 2017), and you live in a 2 bedroom apartment in somewhere like Ridgewood Queens, you could pay anywhere from $1,800 to $2,500 for that apartment. If you read this next year, or a couple of years down the road, you will see an increase. You see, a 2 bedroom apartment in Ridgewood was renting for about $1,500 a month just two years ago. A homeowner on the other hand will know what the bulk of his monthly mortgage payments will be for the duration of the loan (15-30 years). That payment that may be higher than the going rates for rents today will seem like a bargain 5 years down the road. Of course home owners have other costs like mandatory insurance (which renters can choose whether to purchase renter's insurance), property taxes (which is one of the tax deductible items on your long form during tax season), and maintenance fees. The benefits for the homeowner still outweigh those to the renter. NO LANDLORD CAN KICK YOU OUT OF YOUR OWN HOME. Scenario A: It's a Saturday morning and you hear a knock on your apartment's door. You open to see that it's your landlord. It's not the 1st so you know she's not there to collect the rent. She says hello, smiles and then looks like she feels horrible about delivering bad news. Her daughter just graduated college and is moving back home. The landlord needs the apartment for her daughter. You have to move out. Scenario B: You go to pay the rent and the owner says, keep this month's rent and use it for a deposit on a new apartment. You have just been asked to move out quickly and quietly. Scenario C: You get a knock on your door. It's your landlord with a Realtor. Surprise, your landlord is selling this home and the buyer wants the home delivered vacant. The landlord wants you to move and since he never gave you a lease (4 family or less does not have to give a lease), you have very little choice but to comply or face eviction, which leaves a permanent mark on your record. Scenario D: You check your mail and find a letter that says the owner of your home is in foreclosure for failure to pay the mortgage. The bank wants you to move so they can do a short sale on this home. Scenario E: The landlord got wind that your new neighbors up the block are paying much more than you are for similar space. Scenario F: You sacrificed in past years to save up for a down payment, bought a home and are now living in your space. No one other than the bank, and only if you default on your mortgage, can come knocking with some excuse for why they need you to move. I will add one more scenario. You wait until you retire to realize that you can no longer afford to rent in the neighborhood you love because your income has been cut in half. If you bought a home, it would have either been paid off or you could now sell it and move to the neighborhood you love with some money in your pocket. FORGET THE NEW YEAR'S RESOLUTION TO SAVE MORE. Owning a home is like a forced savings account. Have you ever made a new year's resolution and promised that you would save "X" amount of money every pay period? How did that go for you? Most people make a plan to save money in a savings account but end up spending that money on the unexpected things in life, like that sale or that discounted vacation that will always cost you more in the end. A mortgage payment is a way of saving money without the choice of splurging on unneeded, spontaneous purchases like one more dress or one more electronic item. A portion of your monthly payments is paying down the loan on the house, which adds equity to that home, and forces the owner to invest in hos own home rather than paying off the mortgage for an owner whom they rent from. Remember, even if only a portion of your mortgage payment is actually being applied to pay down the loan, it is still a more than the zero percent of rent money that is applied to anything the renter can benefit from at the end of the lease term. The monthly rent is paying off the landlord's mortgage, which puts buying power and money into the owner's pocket, not the renter's pocket. Finally, my favorite benefit of owning a home as opposed to renting. A homeowner is free to make changes to a home that the renter cannot. A homeowner can paint his bathroom black, the ceilings purple, the bedrooms orange and living room in green and yellow squares next to the lime green dining room and cherry red kitchen. OK, so I went overboard with the color scheme but it goes to prove that as a homeowner, you can use whatever color scheme you want to use for your home. A renter has to ask permission to change the wall colors from white to off white. Never mind changing the layout of the place. Renters may need permission to hang up a shelf while homeowners can knock down walls and put a hot tub spa in the middle of their living room. Homeowners are not purchasing a home, they are purchasing creative freedom for their living space. So here is a list of just a few of the benefits of home ownership. From tax and financial advantages, to peace of mind and creative freedom, home ownership definitely has it's advantages. While many will argue that renting gives you the freedom to move at a moment's notice, please understand that moving from one rental unit into another rental unit often means paying a considerably higher rent for the same or smaller space. Please leave your comments and questions below. If you would like to see me write about any real estate related subject, ask away.